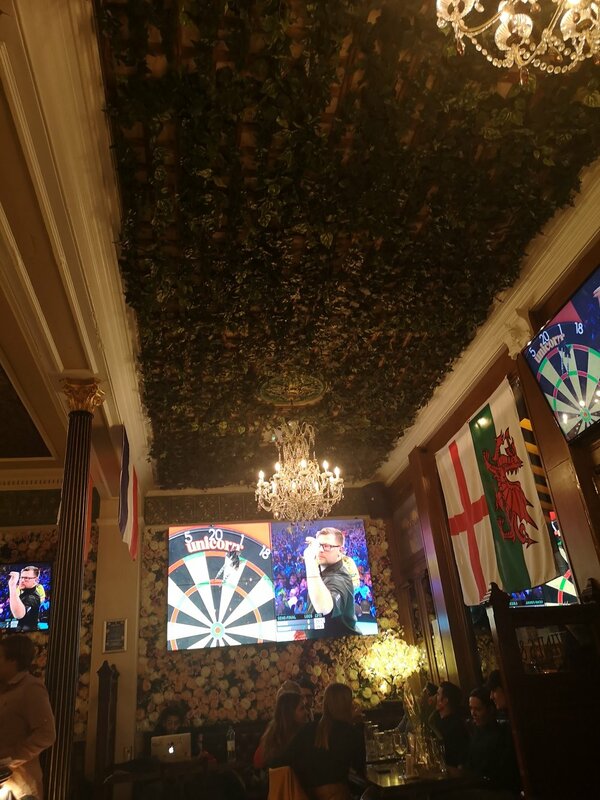 Work is under way at three high-end pubs and restaurants in central London as over the space of two nights we attempt to treat over 500sqm of artificial ivy and plants. The pubs are open to the public untill 11pm. So it call for us to carry this work out through the night sheeting off all areas and covering electronic items. Then leave the area all clean fresh for trading the next day. We thrive on being under pressure and are looking forward to the challenge.